Most obituaries of the author of The Cazalet Chronicles paid more attention to her beauty, marriages and affairs than to her writing. 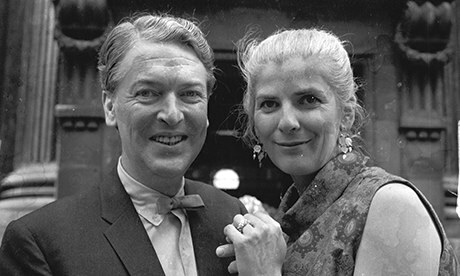 Married to Peter Scott (ornithologist and son of the polar explorer), James Douglas-Henry, and famously Kingsley Amis, she had affairs with Laurie Lee, Ken Tynan, Cecil Day-Lewis, Cyril Connolly, and Arthur Koestler. Bad boys all. The Amis affair started off passionate and wonderful, but once they’d formalised the relationship, he expected her to wait on him hand and foot, took to heavy drinking, and probably not unrelated, became impotent. The best thing that came out of it was Martin Amis, who having been allowed to run wild by his mother Hilly and Kingsley, was allegedly put back on the straight and narrow by Jane. She deserves a better poem than this. He kept her at the kitchen sink. Keep well clear of Kingsley Amis.